Mit unserer partikelbasierten Boden- und Grundwassersanierung können zahlreiche Schadensbilder sicher und nachhaltig – auch unter bebautem Gelände – saniert werden. Welche Schadstoffe bereiten Ihnen Probleme? Gentle, rapid and permanent remediation of contaminated soils and groundwater. With the latest procedures. That’s what we do for you. With considerable dedication and as one of the global pioneers. 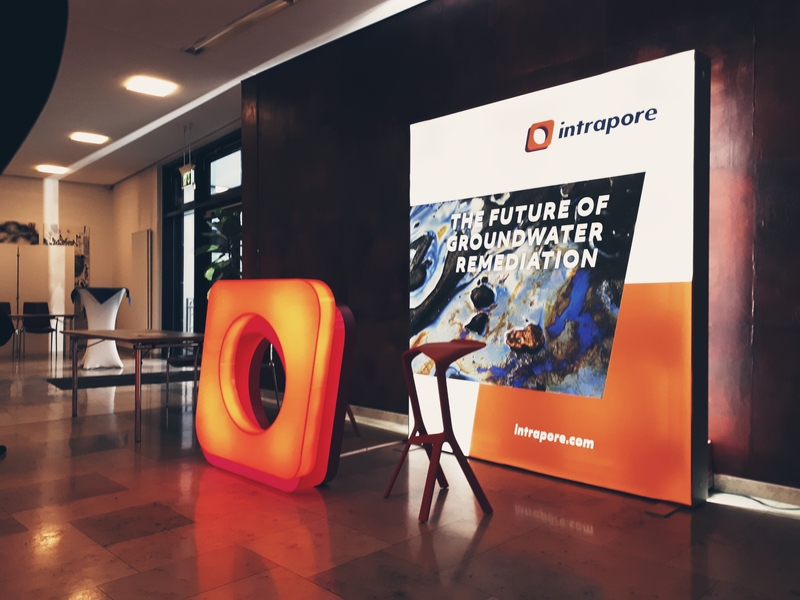 Our procedure: particle-based in-situ remediation We inject customised suspensions from patented nano- and microparticles for groundwater remediation into contaminated aquifers. The particles react with the pollutants on-site, deep in the ground, and thereby degrade them. It sounds simple in principle. In detail, it is highly sophisticated. We assess contaminated sites on a fine scale for the type and extent of damage. For the exploration, we use an integrated package of measuring processes to collect all the relevant groundwater data. We integrate all the data, collate it in the form of a three-dimensional, conceptual site model, and in so doing, simulate the NMP application and its impact – on a targeted and customised basis. Through the exact coordination of the particle mix, injection medium and injection process, the particles are specifically intro­duced to the critical areas of the damage to provide them with intensive treatment. In use worldwide. Made in Germany. 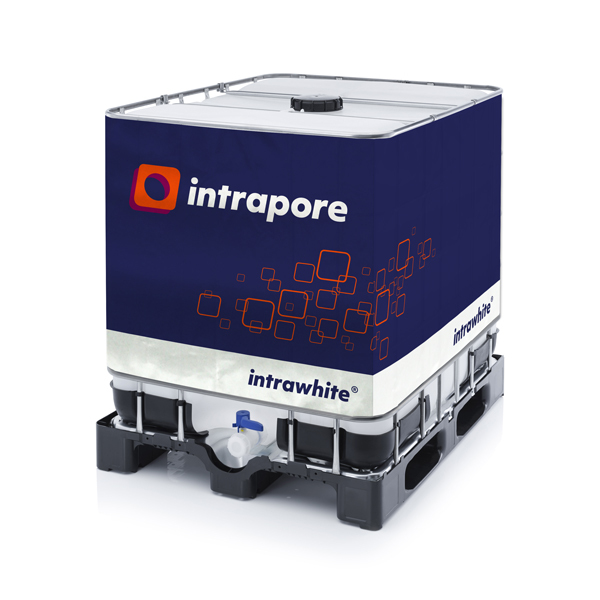 Intrapore is the first company in the world to offer solutions for soil and groundwater remediation with the use of nano- and microparticles (NMP). And it is the only company to have a particle mix which is customised for each project. 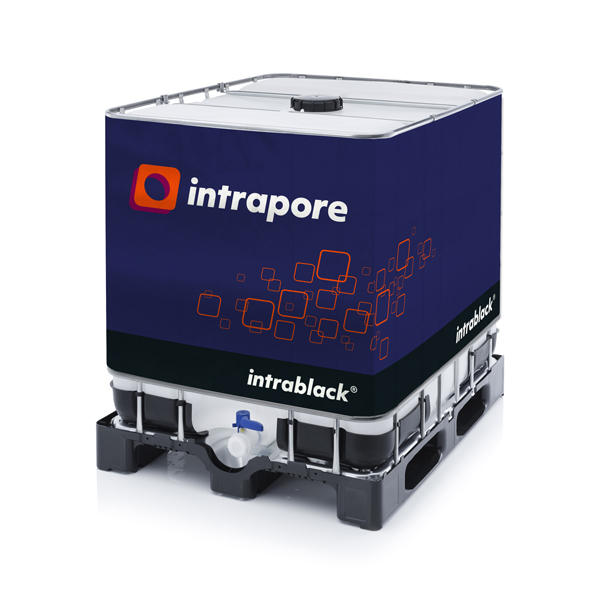 Our patented NMP allow us to remediate even the most challenging forms of contamination. Our company was founded in 2015 by geoscientists and industry experts who have many years of experience in site- and contaminated area remediation. 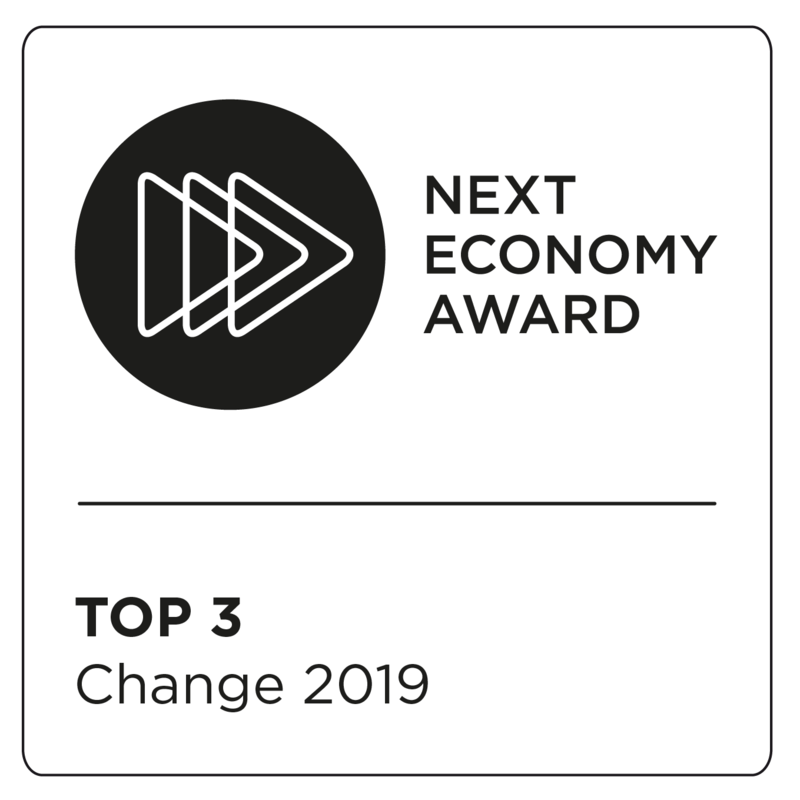 We have been ranked as an “outstanding research-based start-up project”, and designated as an innovative company by the Federal Ministry of Economic Affairs. Our headquarters are situated on the premises of the Zollverein colliery in Essen. From a location in which coal was, until recently, mined, we now offer our services for clean groundwater all over the world.